Modern Shore Victorian Depicts 67 Clark Ave . Open Concept, Spacious Chefs Kitchen , 36' Stove , Drawer Microwave, Custom Cabinets, Granite Surfaces , Dining Area , Living Room With Gas Fireplace & Built Ins, Family Room has Access to Private Back Yard with electric retractable awning. Finished Basement , Master features Walk in Closet , En Suite Bath & Private Porch. Finished 3rd Floor with Bedroom , Bath , Bonus Room , Juliet Porch & OCEAN PEEK. This Custom Home was built with many extras Central Vac, Glass Tile to name just a few. 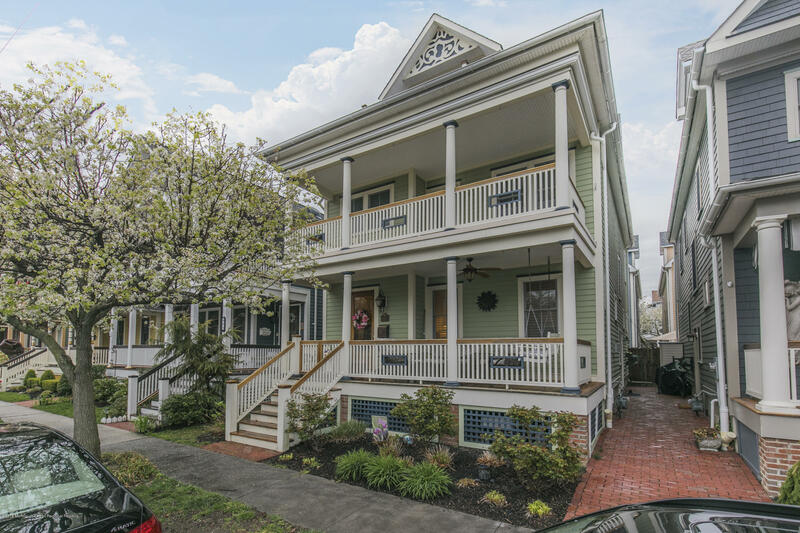 Close to Beaches , Ocean Grove's Historic District & Quaint Downtown.